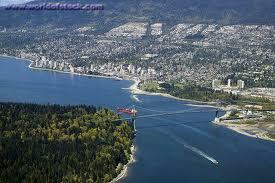 West Vancouver is a beautiful waterfront community and home to 44,000 residents. Best known for its beaches, Cypress mountain, seawall that runs from Park Royal to Dundarave, recreation facilities, schools, and many boutique style stores and restaurants which are located in unique village style settings. Where else in the world can you swim in the ocean and an hour later go up the mountain skiing or snowboarding? West Vancouver’s close proximity to Vancouver – with world class restaurants and fabulous shopping and business activity, adds to the desirability of its location.